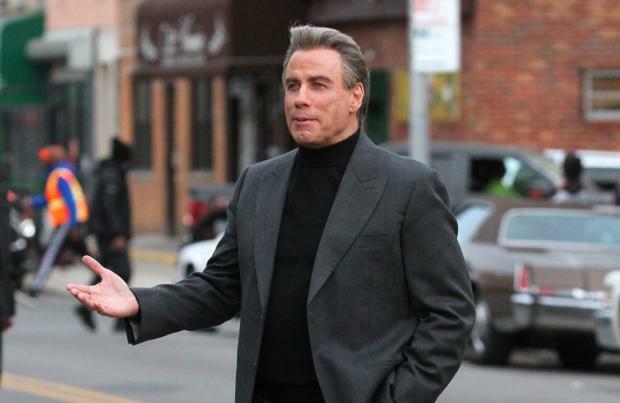 John Travolta's new 'Gotti' biopic has been dropped by Lionsgate days before its release. The new film was set for release under the studio's Premiere banner later this month but now the project has been sold back to the production company Emmett/Furla/Oasis. No reason has been given for the sale, however, according to Deadline, the producers have exercised the buy-back clause from the original contract. Helmed by Kevin Connolly, the biopic follows ill-fated mobster John Gotti (Travolta) who rises to the top of the New York underworld to become the boss of the Gambino crime family. Although originally set for a 2017 release, The Tracking Board report that producers will now seek new distribution and is like to hit be released in 2018 instead of December 15.